Does exactly what it says on the tin. 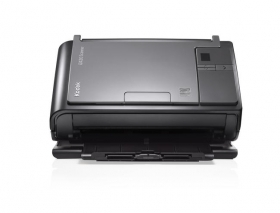 Great small scanner and at a really good price. The delivery was also excellent we ordered at 4.45pm and it was in our reception for first thing the following day. Would purchase again. Very good features and easy to use, also convenient to store away. Easy to set up.